Founded in 1998, Chung Ho Cheng is a professional IATF 16949 certified manufacturer. Chung Ho Cheng is a hot, warm and combination forging factory with heat treatment and surface treatment in one roof. With abundant experiences in developing Toolings for Taiwan local forgers, Chung Ho Cheng is rather competent in developing new and difficult items to achieve customers' expectations. Chung Ho Cheng has been providing parts in industries that cover Automotive (70%), Bicycle, Motorcycle, Railway, Agricultural Machinery, Defense and Security equipment. Being able to provide complex geometry and close tolerance parts, like brake calipers, Chung Ho Cheng is still investing on innovating forging technology and adding equipment. 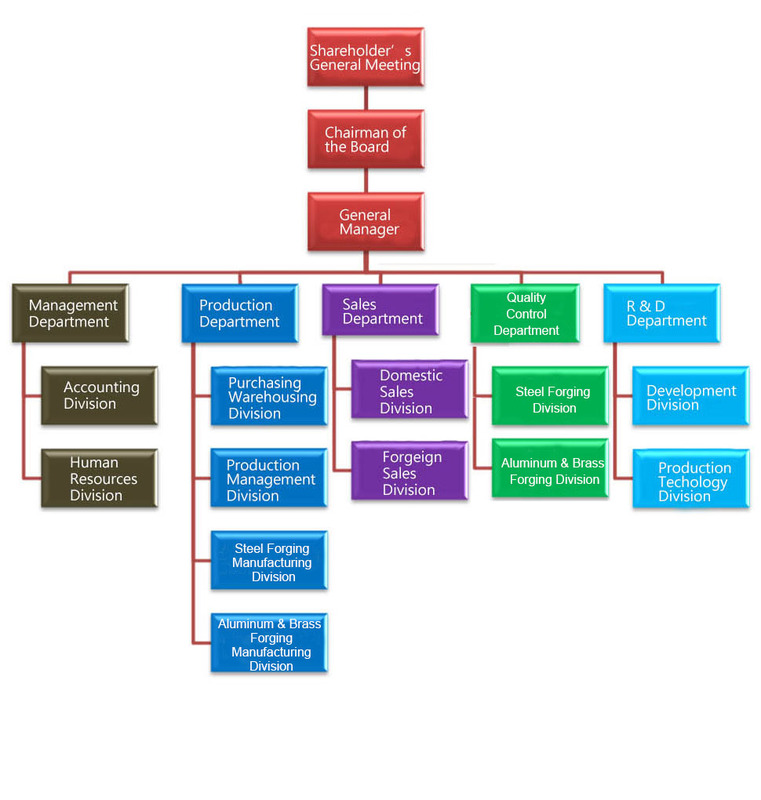 With the differentiation on the management and with the assistance of the SIMUFACT mold flow software, Chung Ho Cheng creates the win-win-win situation among customers, employees and shareholders. 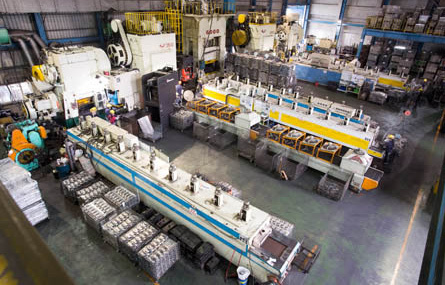 Having 13 production lines, Chung Ho Cheng team (150 employees) is able to produce aluminum forgings, brass forgings and steel forgings, weight ranged from 150g to 53kg. The involvement of all team members on the quality control ensures the quality starts from raw materials up to completed parts. 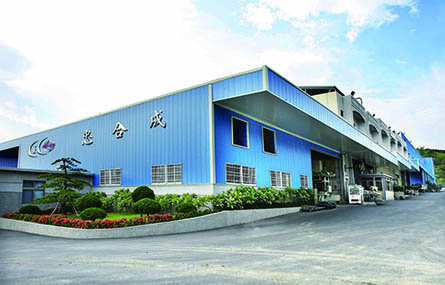 Chung Ho Cheng keeps on improving the productivity. 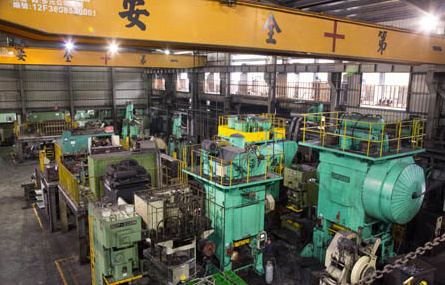 In order to stay competitive, Chung Ho Cheng enhances machine capabilities. It also plans to develop parts in different industries like aerospace. 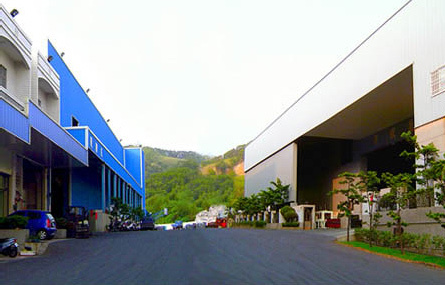 Chung Ho Cheng Enterprise Co., Ltd. establied at Dadu District in Taichung, with 1 production line and 12 employees. Production lines : 3. Turnover : 60 million New Taiwan Dollars. Employees: 30 people. ISO9001:2000 certified. Turnover : 100 million New Taiwan Dollars. Turnover : 200 million New Taiwan Dollars. Plant land increased. The configuration of the plants re-organized. Aluminium plant built and aluminium alloy production line expanded. Steel plant and processing plant built. Hydraulic coining station and Megnetic Particle Inspection established. Turnover: 330 million New Taiwan Dollars. Plant land increased. Management office transformed. Quality Control office and processing section built. Turnover: 46 million New Taiwan Dollars. Employees: 100 people. Turnover: 66 million New Taiwan Dollars. Employees: 128 people. Production lines : 5 lines in aluminium plant and 6 lines in steel plant. Plant land increased and second aluminium alloy plant built. TS16949 certified. Providing parts for BMW and producing crankshaft forgings. Silver Medal of Taiwan Training Quality System certified. Becoming Tier 1 supplier of TESLA Motors. Emplyees: 134 people. Processing section of the third aluminium plant built and equipment installed. Third aluminium plant built and 3000/4000ton machine installed.